Discover the flavors of Sel Magique with our special introductory Three Blend Set. Three full-size vials (1oz each) of our fine Fleur de Sel blends: our original Classic Blend, Spicy Blend and Salt & Pepper Blend. 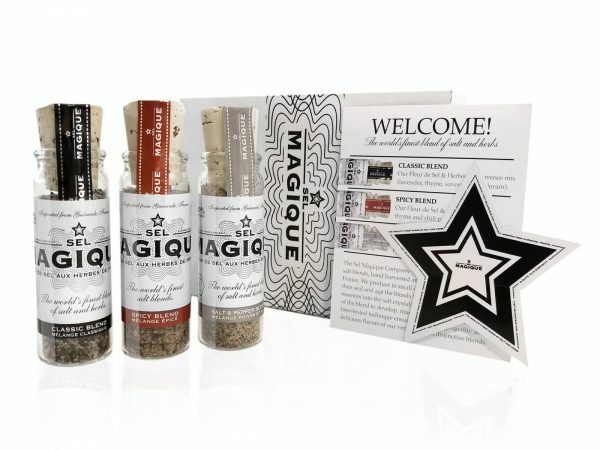 This Special offer includes domestic ground USPS shipping. Makes roast chicken and fish scrumptious! 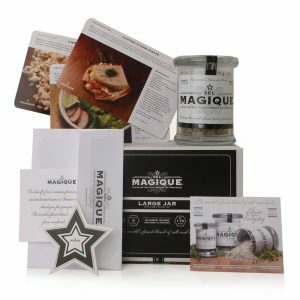 I would recommend this to a friend or anyone who likes to cook and enjoys a unique gift. 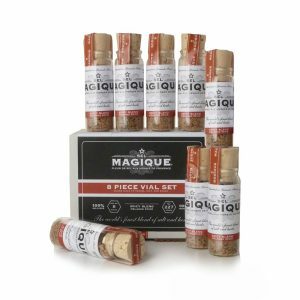 Sel Magique is awesome! 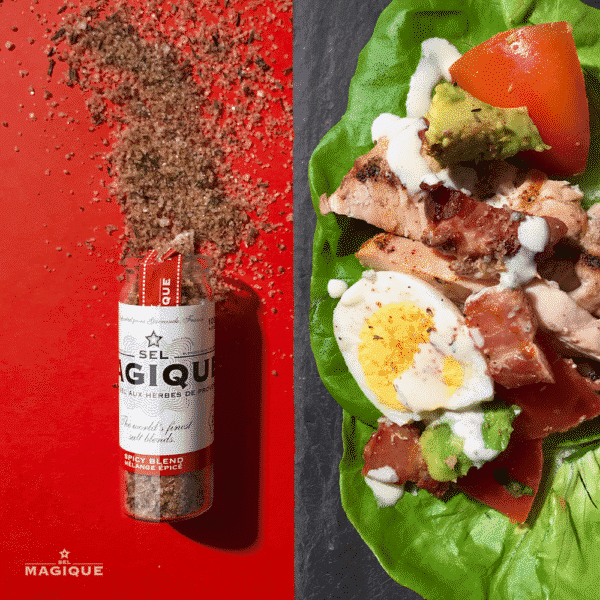 Whenever something is lacking a little flavor, sprinkle some Magique on it and your taste buds will thank you! 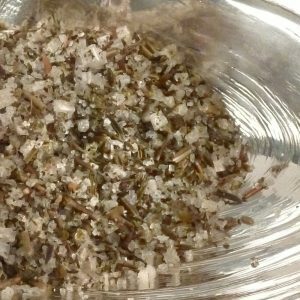 This delicious blend of salt and herbs is sure to make your next dish a hit! Now a staple in my kitchen. For salads and vegetables this is now my go to. Good on nearly anything though. These herbs are great. Only problem I wish they came in a container and not small vials. 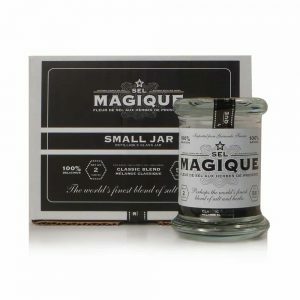 I guess I will have to try one of the large jars! They add great flavor to everything I have cooked them with. Can really zest up so many meals. Great to use. Great as a gift! 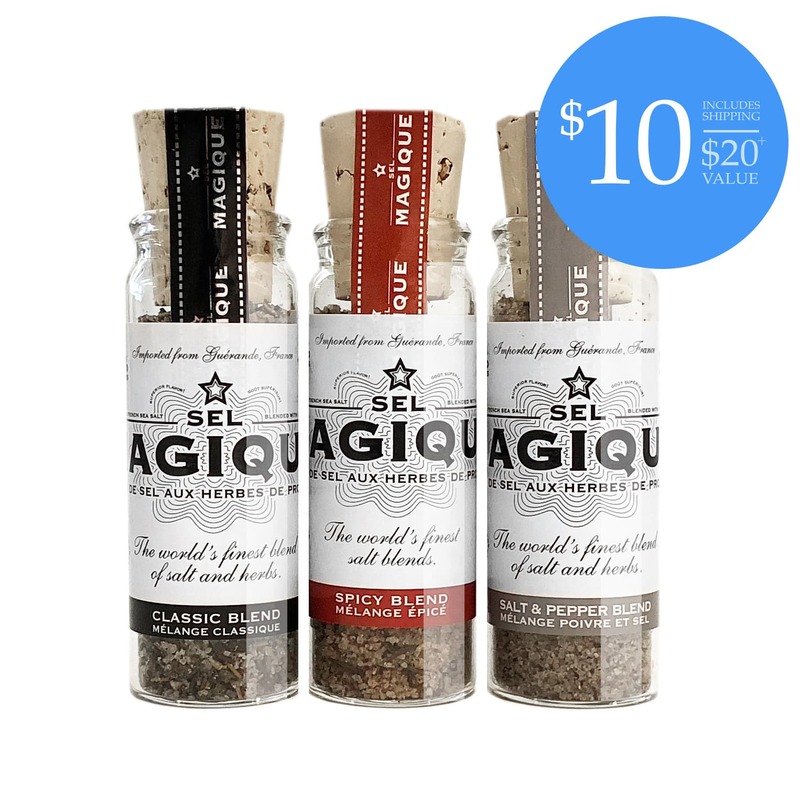 This is my favorite seasoning – it adds just the right amount of flavor to all kinds of foods. I love it on fingerling potatoes or roasted vegetables. 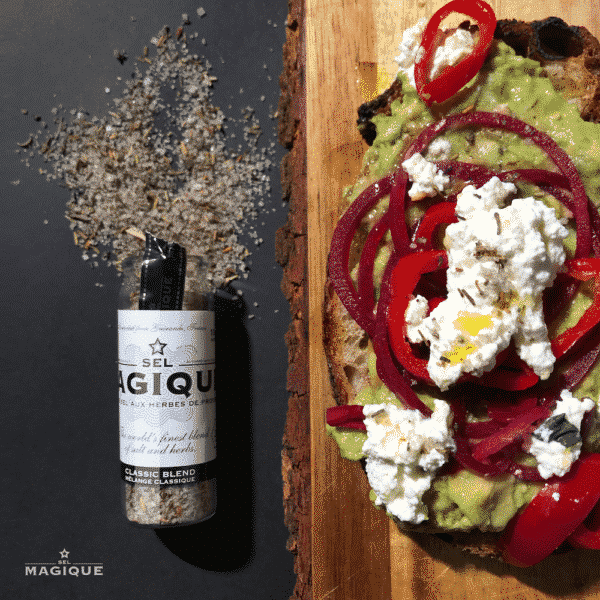 Try spraying or drizzling your typical roasting veggies like brussels sprouts, carrots, red peppers, chunks of red potato with olive oil – then add a tablespoon or two of self magique and toss to coat. Roast in oven at 350 ’till fork tender. 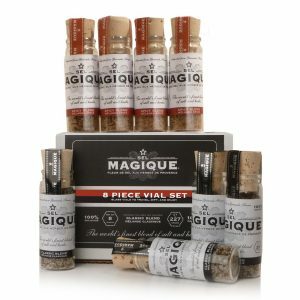 The vials are cute too – makes a great gift for the cook in your life! 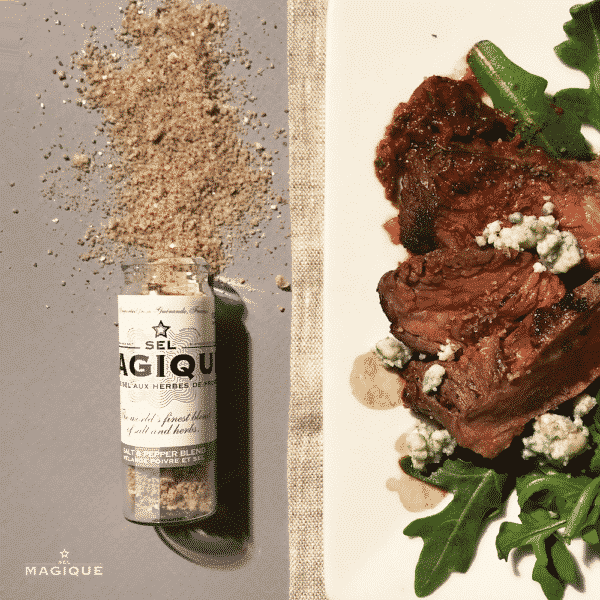 Thought this sea salt flavored with French herbs sounded interesting, but it’s way beyond that! I’ve been on a low/no salt diet as long as I can remember, but this is so good, I find myself eating it alone straight from the jar! Have to save enough to actually use with food!!! 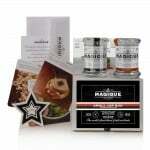 Great product love it. Will order more. 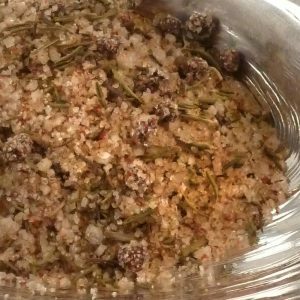 This is my go-to seasoning blend. Love it!